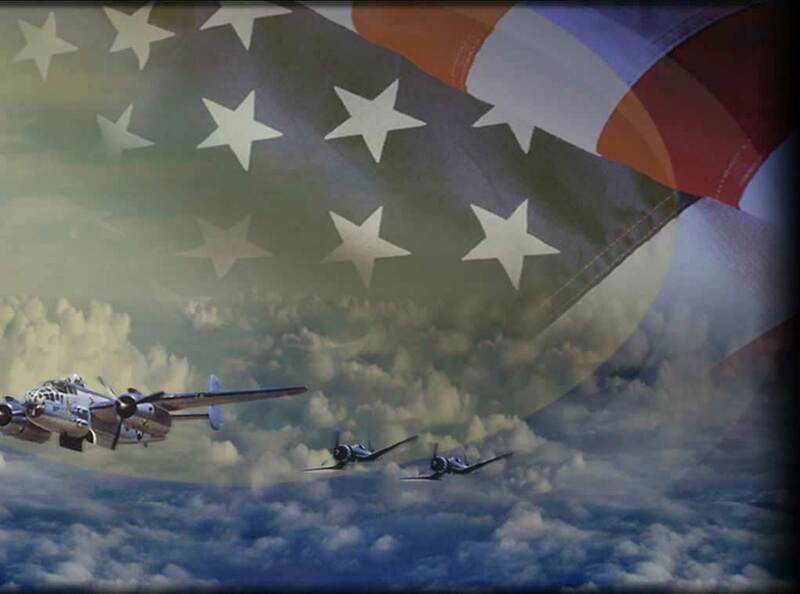 The hero of World War ll. Willys produced 335,531 units, and they served in every theater of the war. The Allied army used them in every conceivable role. The modifications included longer wheel bases, skis, armor plating, railway wheels, and weapons mounts of various types. This vehicle changed the way Americans looked at the automobile and added a new word to our vocabulary: Jeep. Seventy jeeps were produced. Ford produced two units called the PYGMY. In 1941 they produced 3700 units called the Ford GP, Willys produced 1553 Model MA's. From there, the rest is history. The name Jeep has an interesting story to it. The first coinage of the word "Jeep", as applied to a motor vehicle, occurred during W.W.I. According to Major E. P. Hogan, who wrote a history of the development of the Jeep for the Army's Quartermaster review in 1941. The word "Jeep", he wrote, "is an old Army grease monkey term that dates back to W.W.I and was used by shop mechanics in referring to any new motor vehicle received for a test." Jeep was still used in Army motor pools well into the 1930's as general purpose or "GP" for short. Though in a 1941 Army manual it refers "GP" as Government 80" wheel base car. Before then in 1936, the term 'Jeep' was introduced to the world by a Popeye comic strip character, "Eugene the Jeep". The only words Eugene could say were "Jeep, Jeep", and "GP" then became "Jeep". Then the "Willys Quarter-Ton Jeep was 1st used by the US. military in W.W.II. 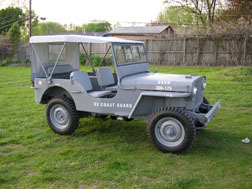 When the W.W.II Jeep was issued during wartime, the term "Jeep" was here to stay.